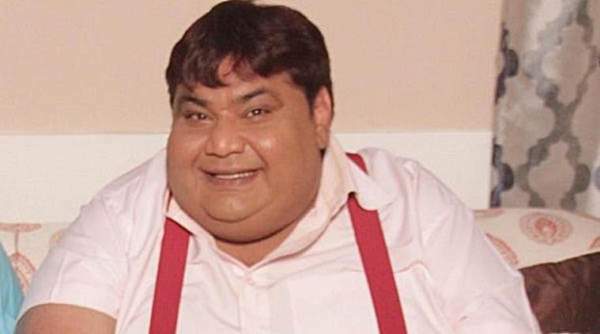 TV actor Kavi Kumar Azad has died today. The reason for his death was the cardiac arrest. He is best known for his role of Dr. Hansraj Haathi in the popular Indian television comedy show Taarak Mehta Ka Ooltah Chashmah. The IANS reported that Azad was unwell and thus hospitalized at Wockhardt Hospital in Mumbai. The producer of the show TMKOC, Asit Kumarr Modi confirmed the news of Azad’s death. He died on Monday Morning after suffering a cardiac arrest. The producer said that Kavi Kumar was an amazing actor and a positive person in real life. Kavi loved the show and used to visit the shoot even if he was unwell. The fact that he is no more is really disturbing. Today, Kumar reported to Asit Modi that he won’t be able to come to shoot due to health issues. Modi said that shortly after the call, he got the news that Azad passed away. Apart from television, he has worked in films like Mela and Funtoosh. Aamir Khan and Twinkle Khanna were also the part of Mela. The TV show Taarak Mehta Ka Ooltah Chashmah has been adapted from the column Duniya Ne Oondha Chashma written by Gujarati playwright Taarak Mehta. The writer died in March 2017. Only a few days ago, the team of TMKOC celebrated the completion of 2500 episodes in a row. The lead star cast of the show includes Dilip Joshi, Disha Vakani, Shailesh Lodha, Amit Bhatt, and Neha Mehta. Dilip Joshi, who plays Jethalal on the show, said that Kavi was the laughing Buddha on their set. As of now, Joshi is on a vacation with his family in London. He said that he can’t believe that KKA is no more. May his soul rest in peace! R.I.P. Kavi Azad! Previous articleAir Gear Season 2 Release Date & Updates: Will It Ever Happen In Future?